Elizabeth City Police are searching for a man who robbed a McDonald's on April 14. The suspect walked into the restaurant on Ehringhaus Street ordered a drink at the restaurant, and handed the cashier a demand note, police said. The cashier questioned his demand and then suspect raised his hoodie and displayed a gun. No one was hurt during the robbery, but the suspect was able to flee with an undisclosed amount of money before police arrived. The suspect is described as a white male, about 5'8” tall with a bald head and a mustache. He was wearing a gray short sleeve sweatshirt with khaki cargo shorts, with tattoos covering both of his arms. Elizabeth City Police are still investigating the incident and have no further information to report at the time. 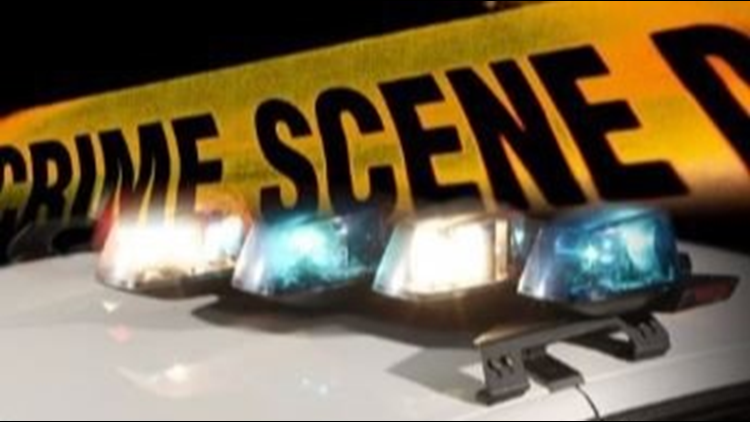 Anyone with information related to the robbery is urged to contact the Elizabeth City Police Department at (252) 335-4321 or the Crime Line at (252)335-5555.